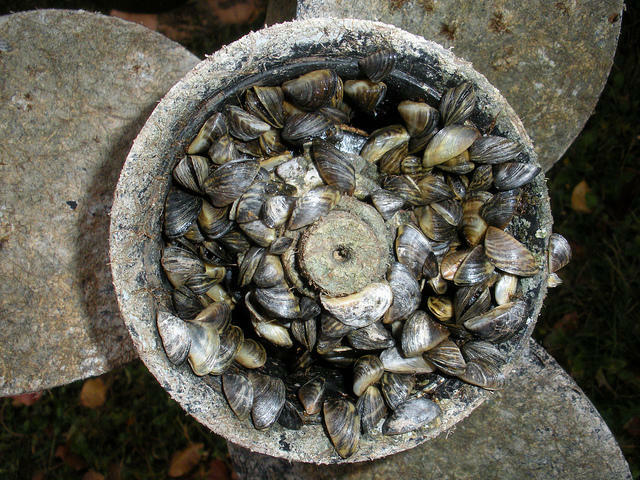 Invasive mussels can cause costly damage to irrigation and hydropower systems. 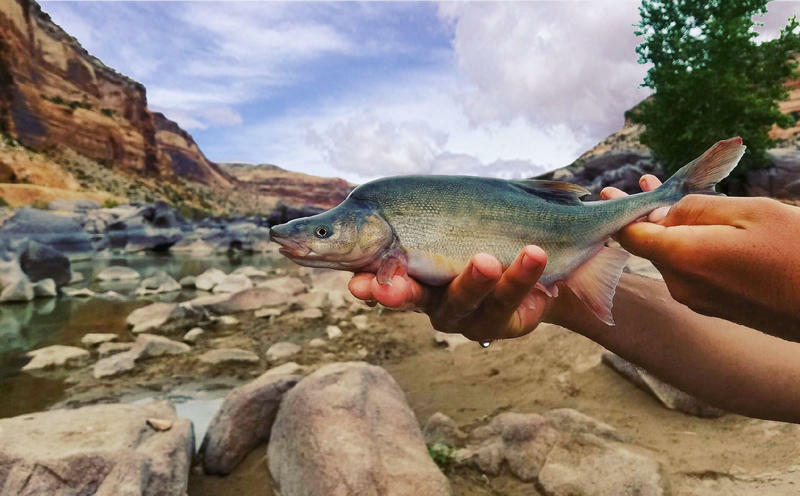 "Clogging infrastructure, hydropower systems, municipal water systems, irrigation system," said Nic Zurfluh, who manages the invasive species program within the Idaho Department of Agriculture. They also alter the makeup of a freshwater body by gobbling up excessive amounts of phytoplankton. As a result, Zurfluh says contaminated lakes have fewer and smaller native fish and other species. Quagga and zebra mussels are already a big problem in several Western states including Utah and Montana. The mussels are impossible to get rid of once they contaminate a waterway, so Idaho is working hard to make sure they don’t sneak into the Snake River Basin. The mussels travel from one lake to the next by hitching a ride on boats. Several states have border checkpoint programs in place to prevent the spread of the invasive species, but Western governors are urging for more action and coordination between federal agencies. In 2017, Idaho and Utah teamed up to coordinate inspection and contamination prevention efforts between the two states.